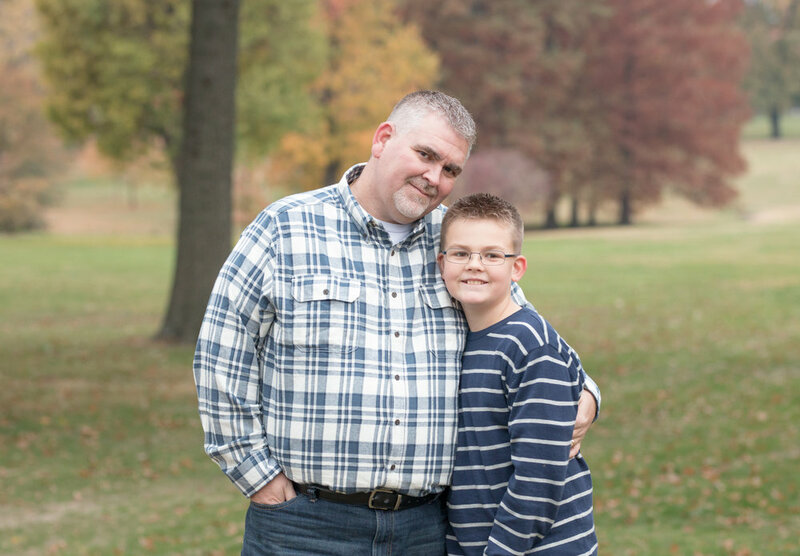 Tower Grove Park Portraits with the Davis Family! 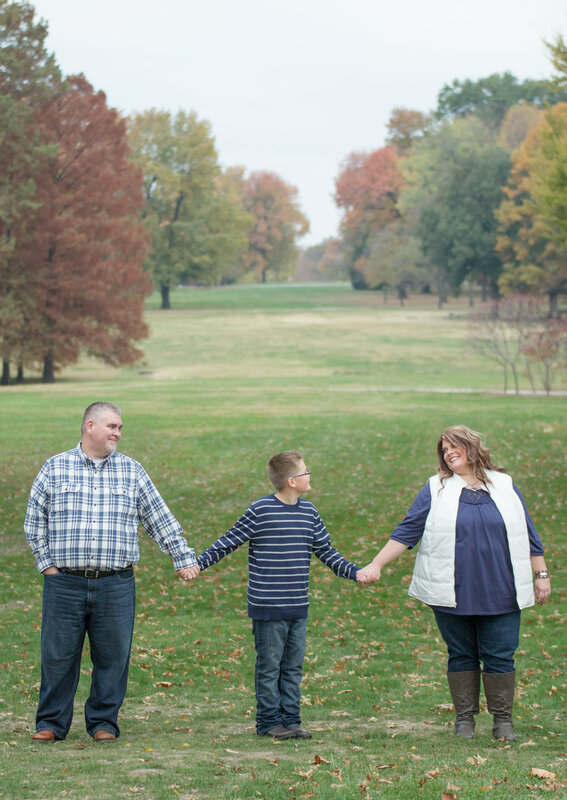 This wonderful family of three drove over an hour for their family portrait session at Tower Grove Park in St. Louis!! And as you'll see below, they picked the perfect day because the trees were bursting with vibrant fall colors. 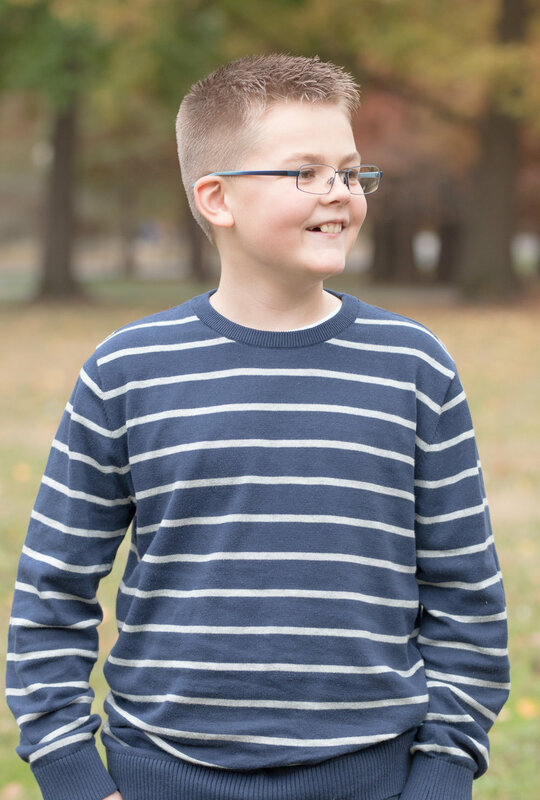 Andy and Holly are the proud parents of a charming young man--Grant. We definitely had a blast, but the best part of the day was Grant's jokes: "What do you call a three-legged cow? Tri Tip." ... "What do you call a two-legged cow? Lean Beef." ... "What do you call a one-legged cow? Steak." 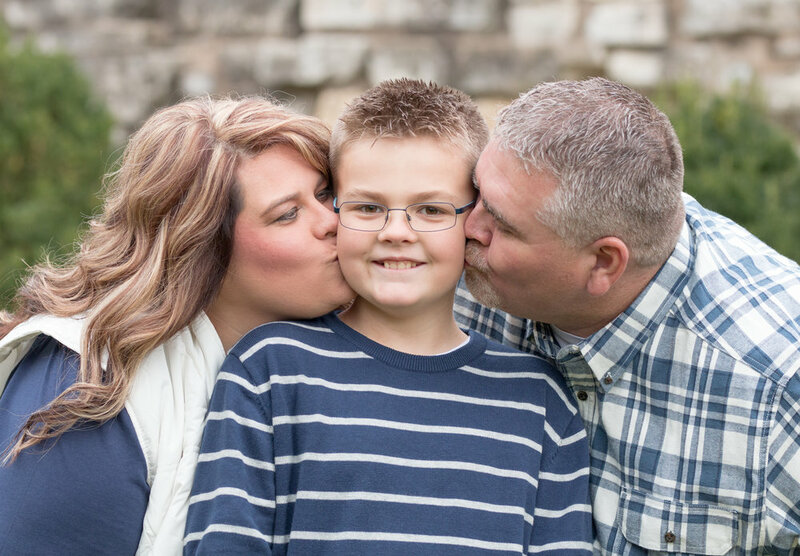 Thank you, Davis family, for placing your trust in Amber Mark Photography to capture your family's love and memories! Older PostWhat are you grateful for?